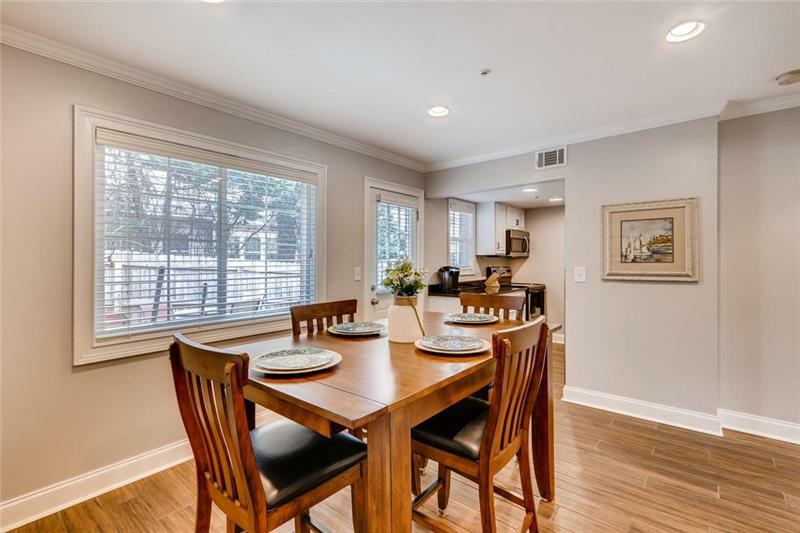 Fantastic 3 BR/2 BA townhome in a great location! 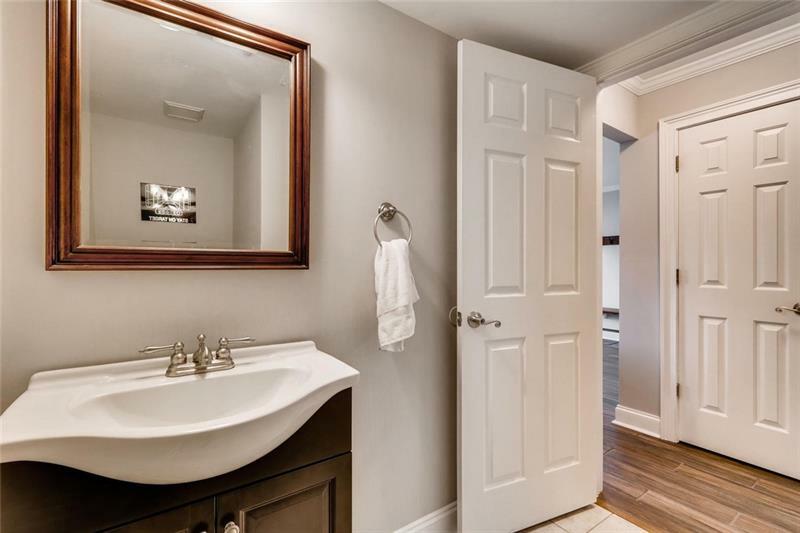 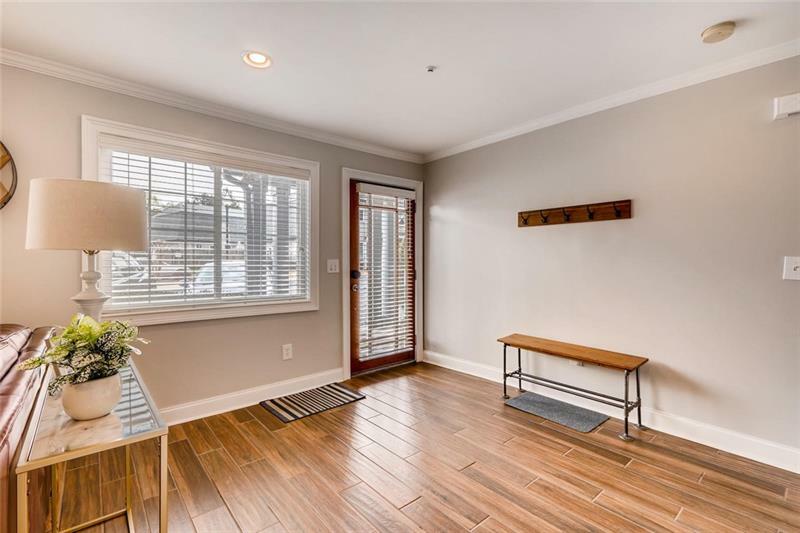 Gorgeous hardwood floor throughout! 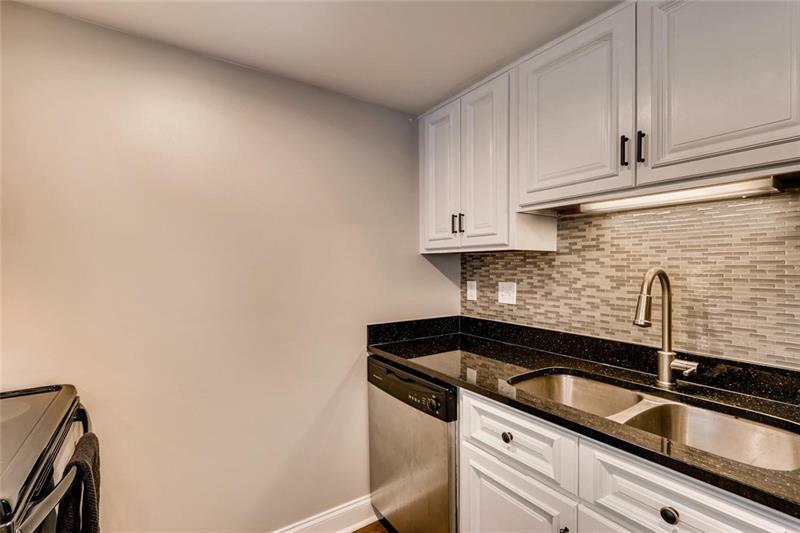 Kitchen features beautiful white cabinets and stone counter tops! 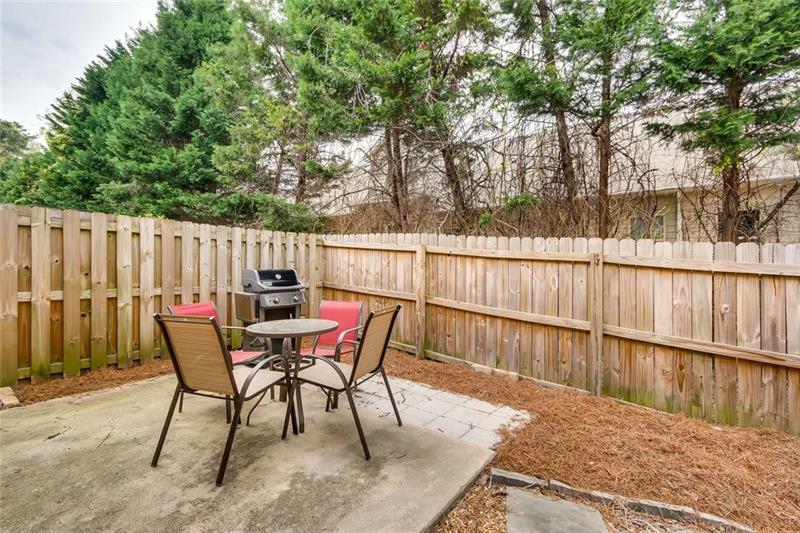 Nice patio out back is perfect for grilling out! 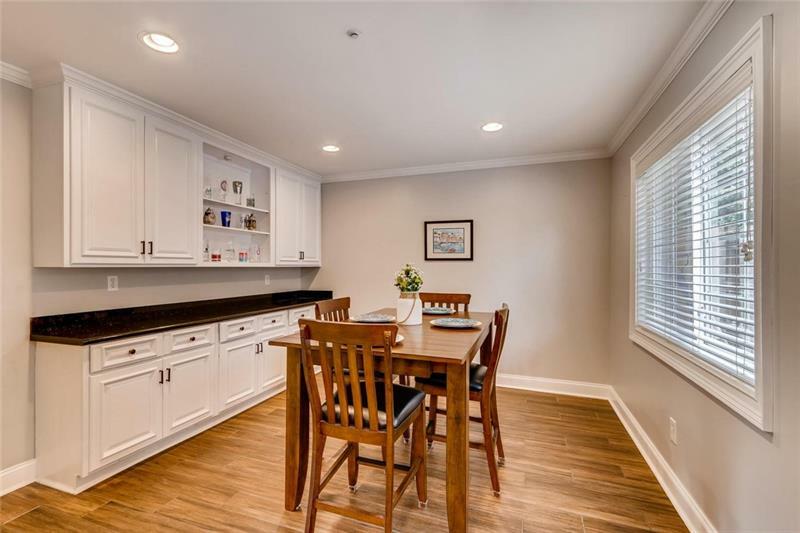 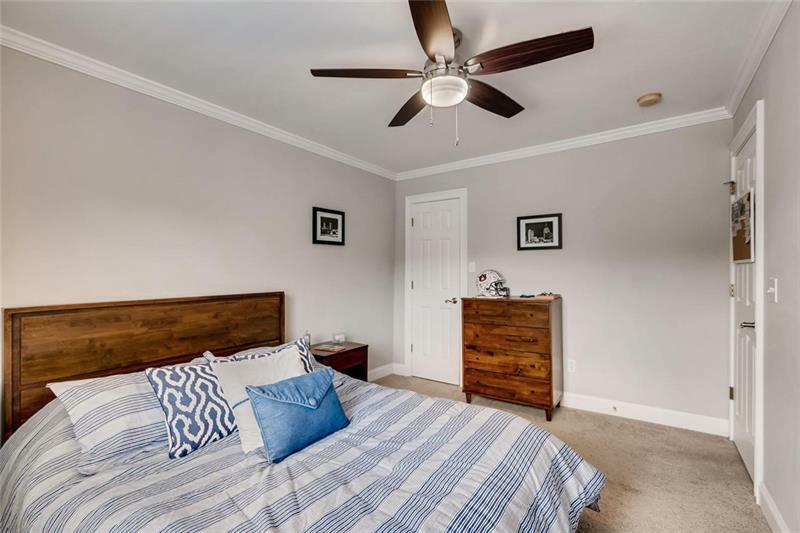 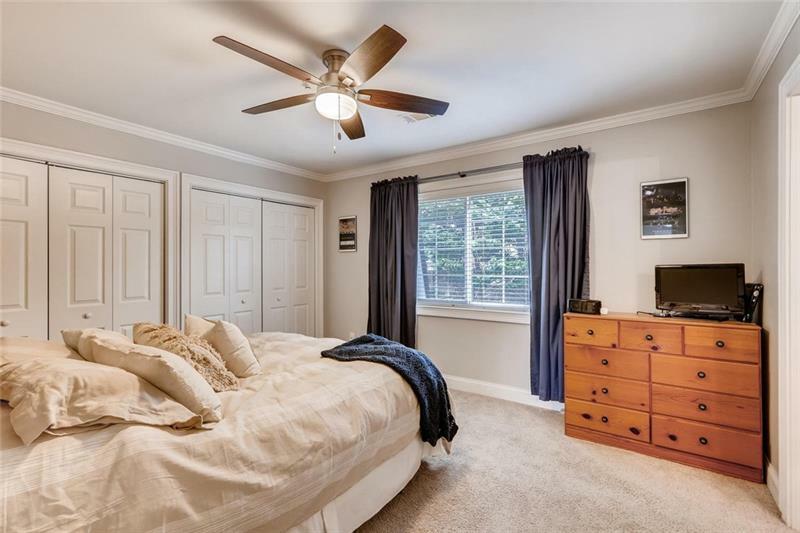 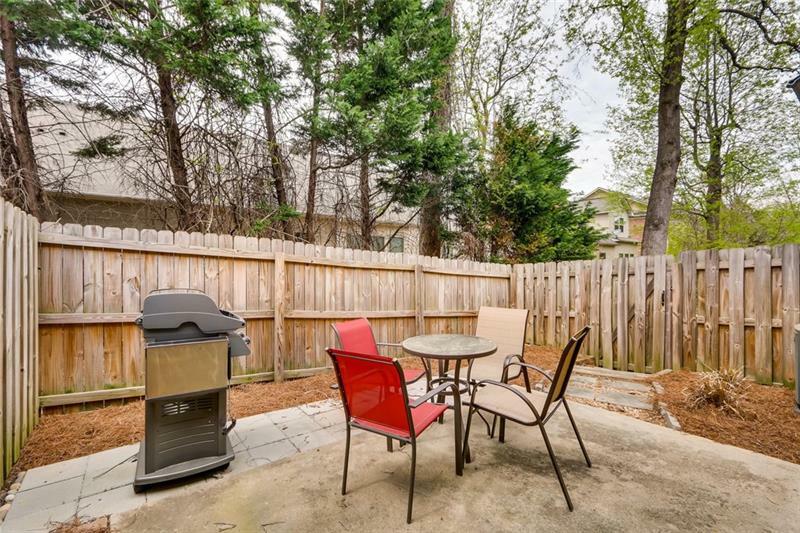 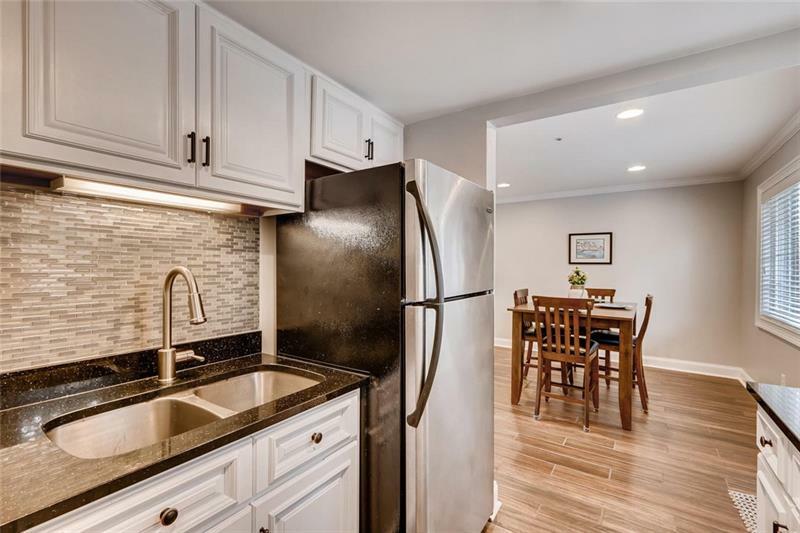 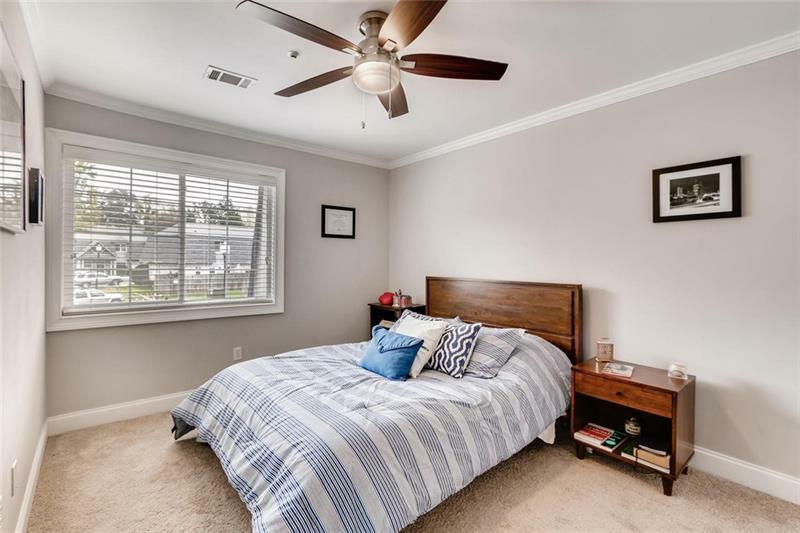 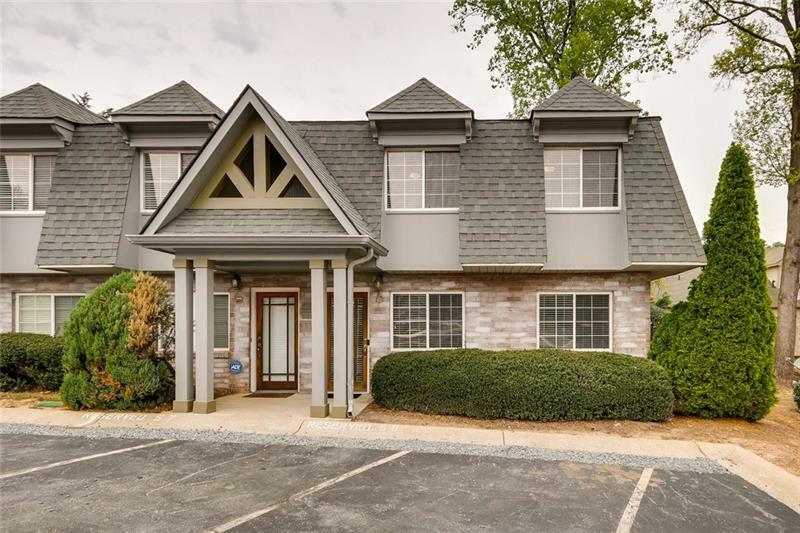 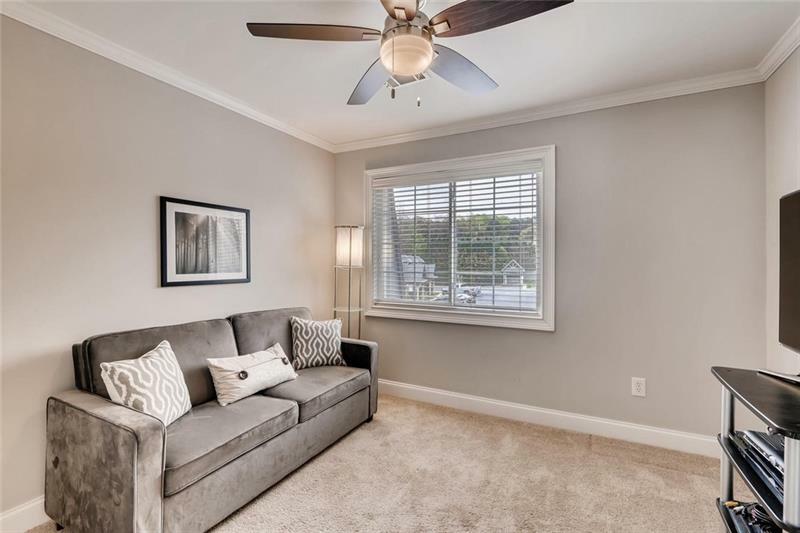 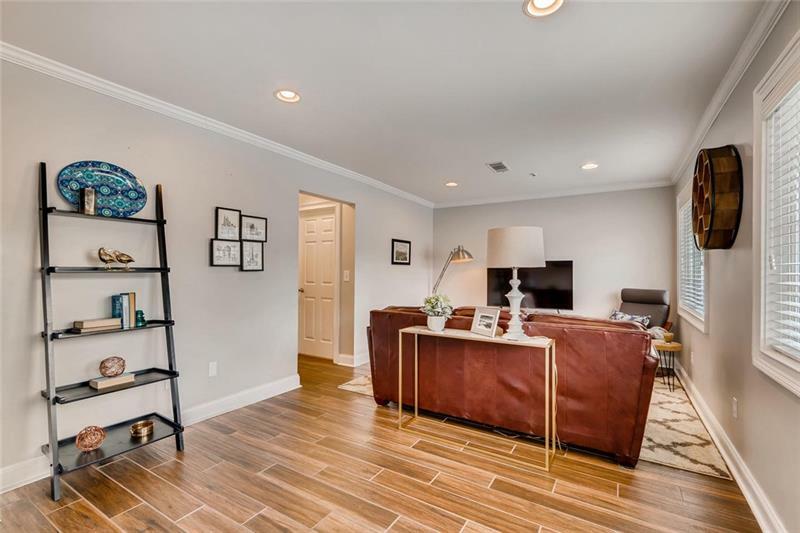 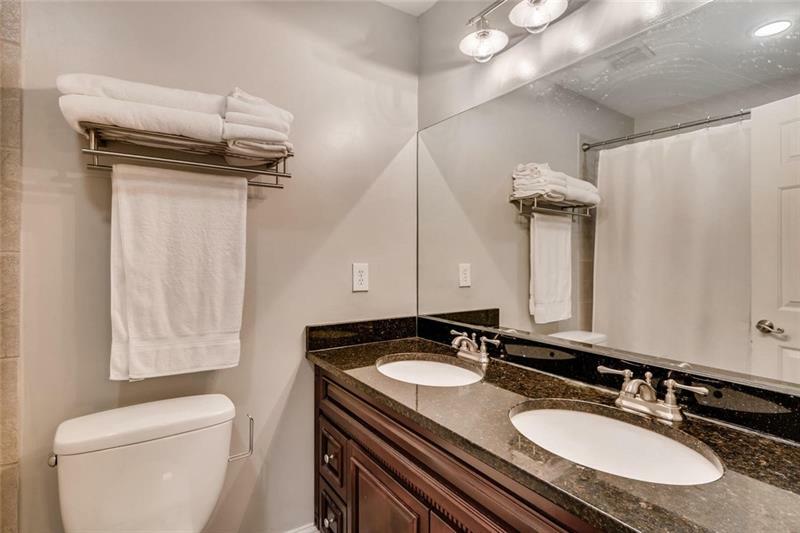 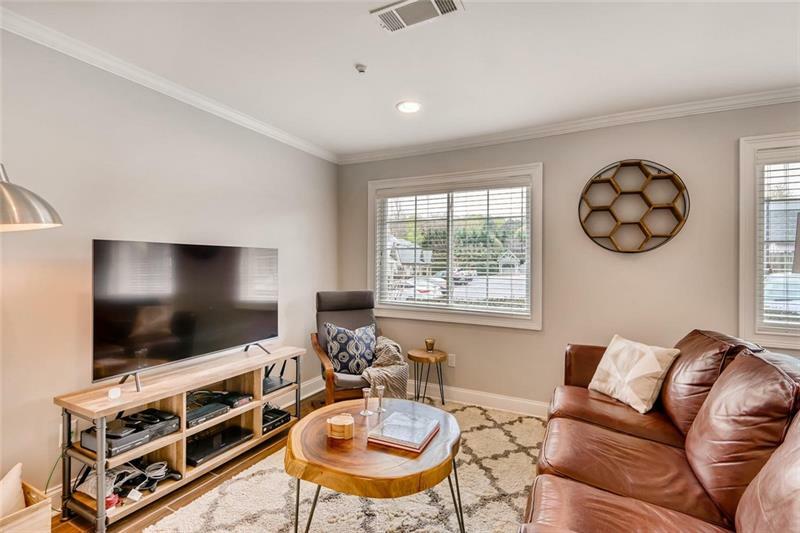 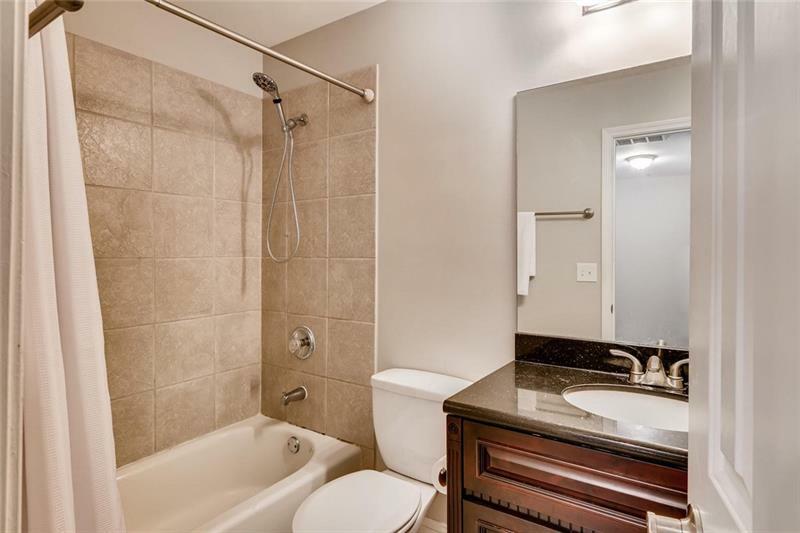 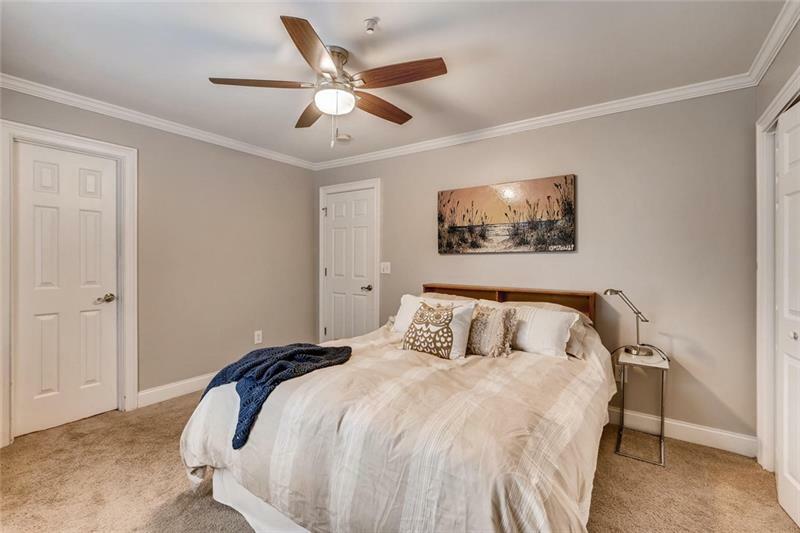 Home is close to Smyrna Market Village, SunTrust Park, & 285!